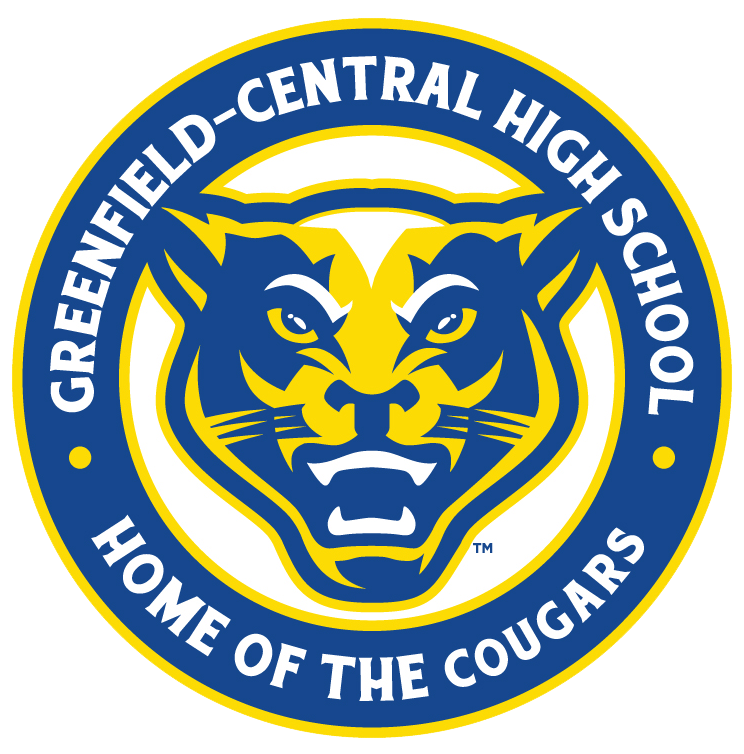 Many of you know that Greenfield Central Community School Corporation, Greenfield Central High School, and the GC Athletic Department are excited about the approval of the synthetic turf project on our high school’s football field! 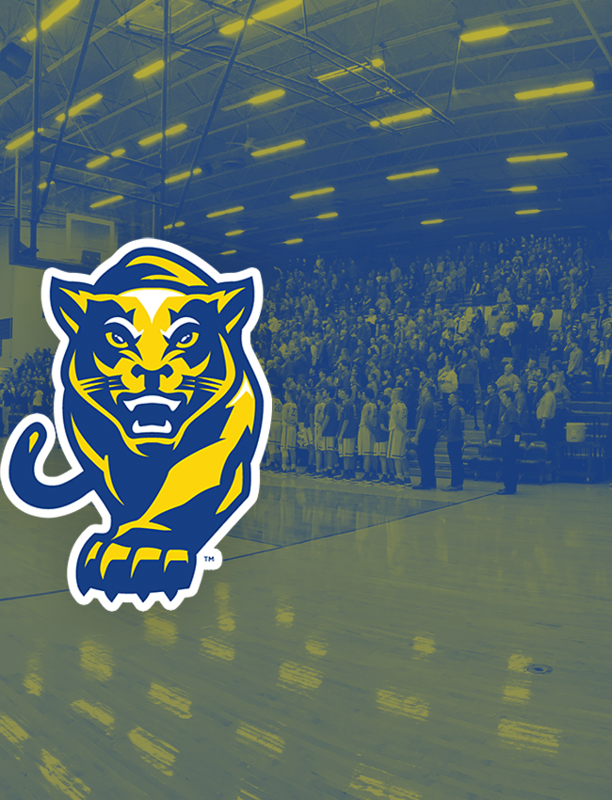 This project was approved by the School Corporation’s Board of Trustees on Monday, November 14th, 2016. 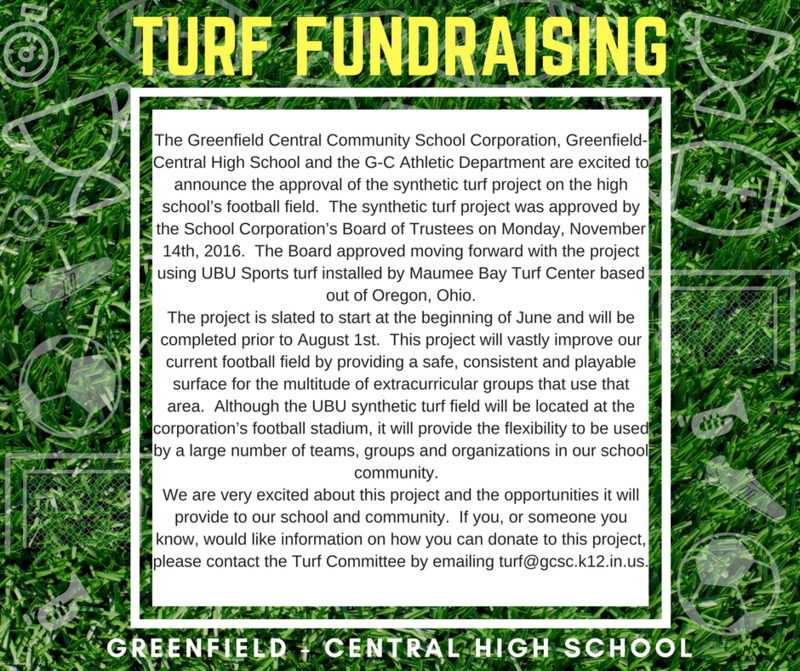 The board approved moving forward with the project using UBU Sports turf installed by Maumee Bay Turf Center based out of Oregon, Ohio. 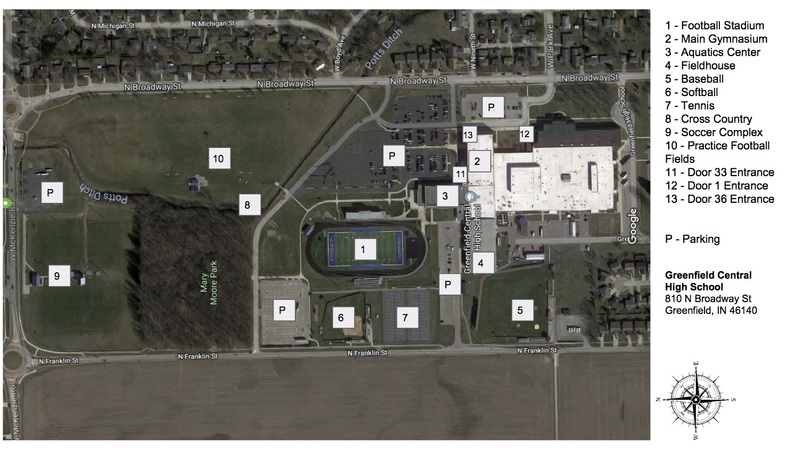 The project is slated to start at the beginning of June and will be completed prior to August 1st. 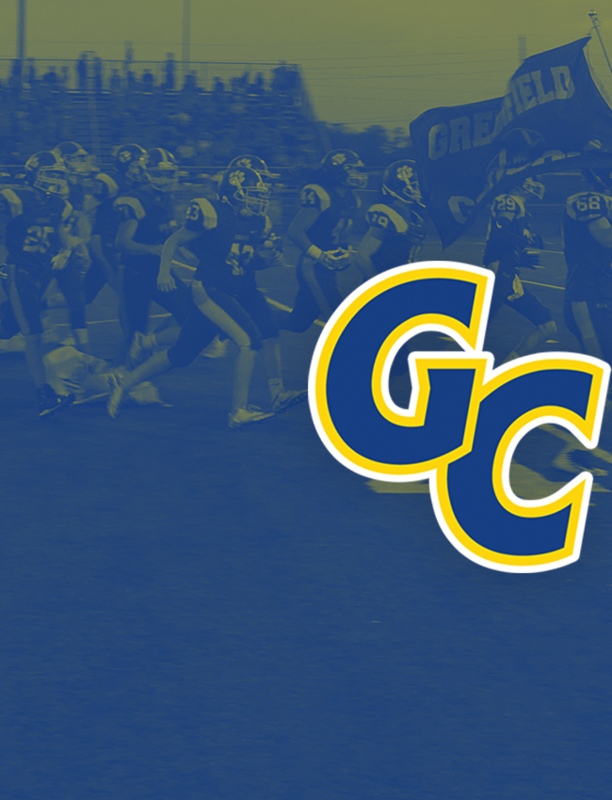 This project will vastly improve our current football field by providing a safe, consistent, and playable surface for the multitude of extracurricular groups that use that area. 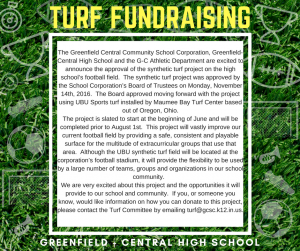 Although the UBU synthetic turf field will be located at the corporation’s football stadium, it will provide the flexibility to be used by a large number of teams, groups, and organizations in our school community. We are very excited about this project and the opportunities it will provide to our school and community. 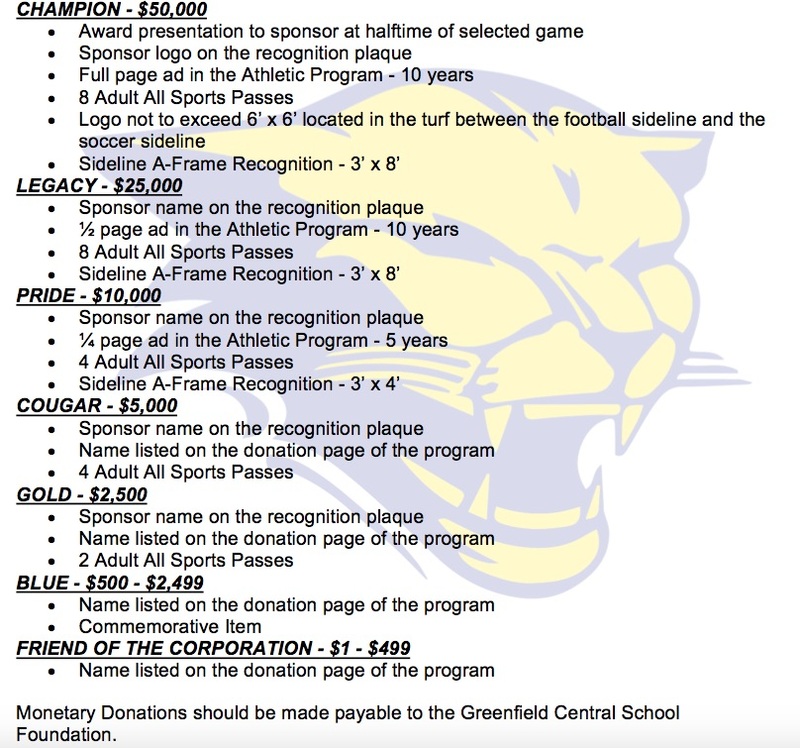 If you, or someone you know, would like information on how you can donate to this project, please contact the Turf Committee by emailing turf@gcsc.k12.in.us. 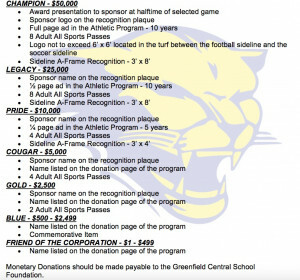 Also the link and the image below will take you to our donations guide that shows the donation level opportunities.